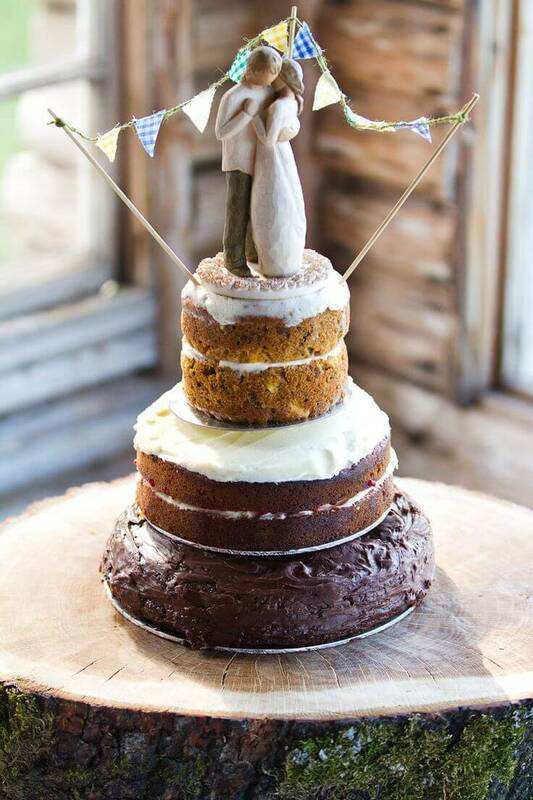 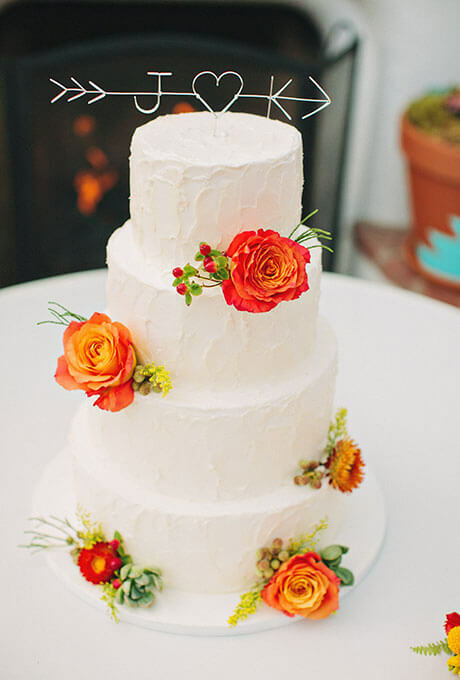 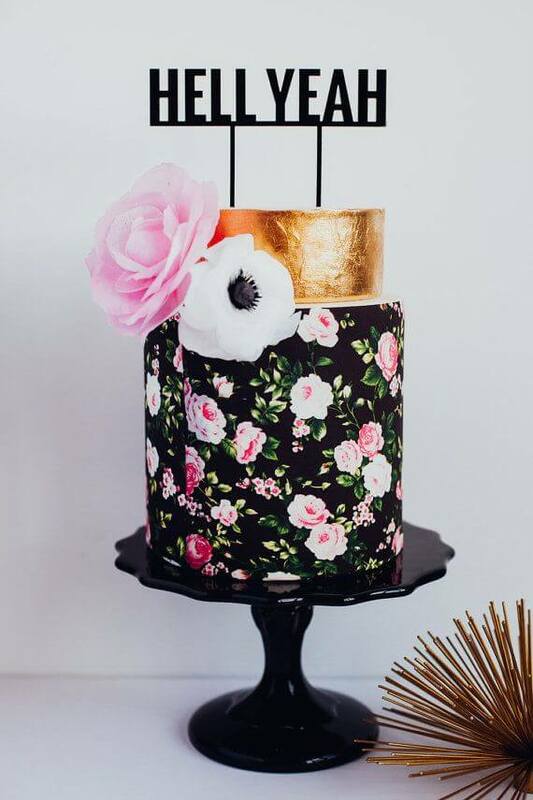 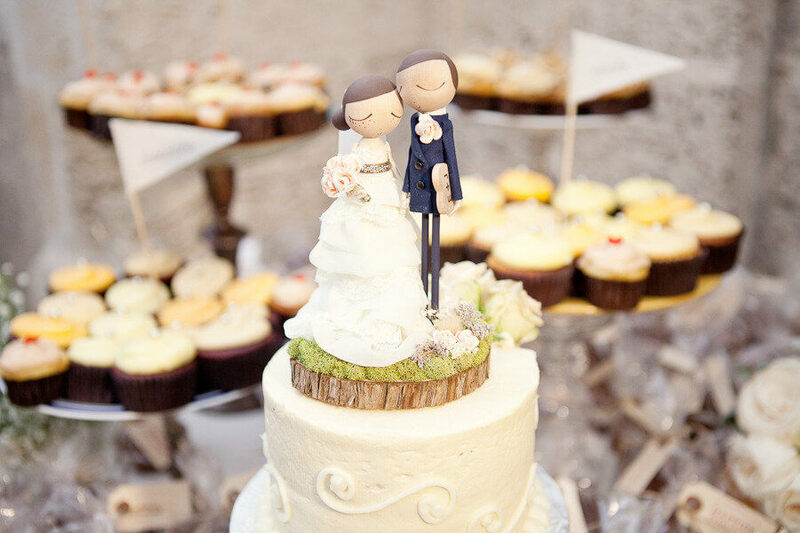 Home » Blog » Give your wedding cake an upgrade with these cake topper ideas! 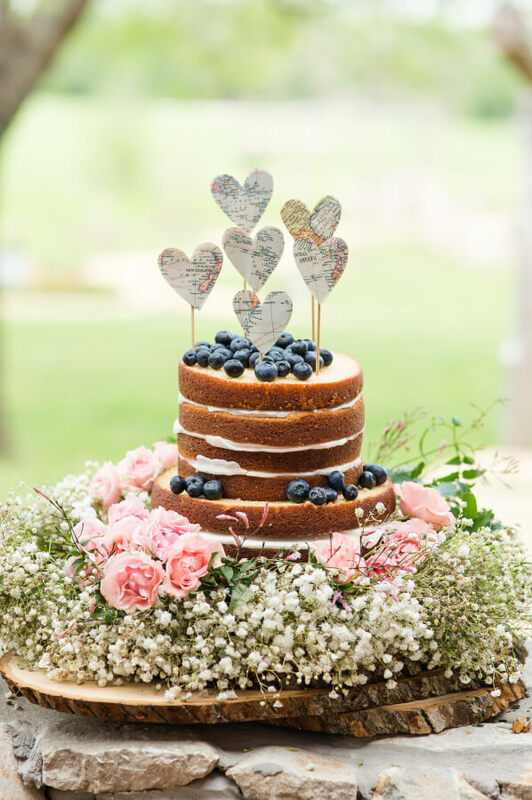 While you are planning for your special day, you want to individualize things and color them in your choices, so they exude a little bit of you. 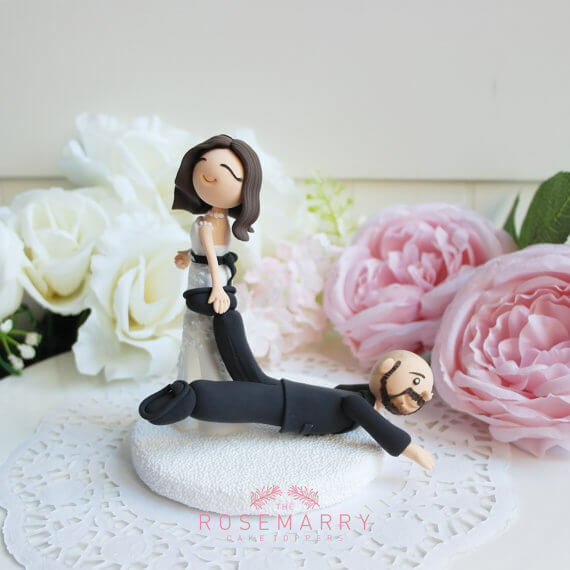 A cake topper is one of the fantastic props to do just that. 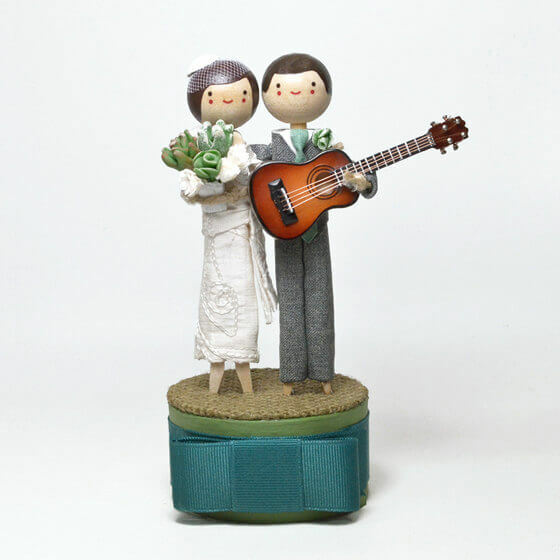 You could choose from a quirky message to romantic figurines to mischievous flirting to almost anything. 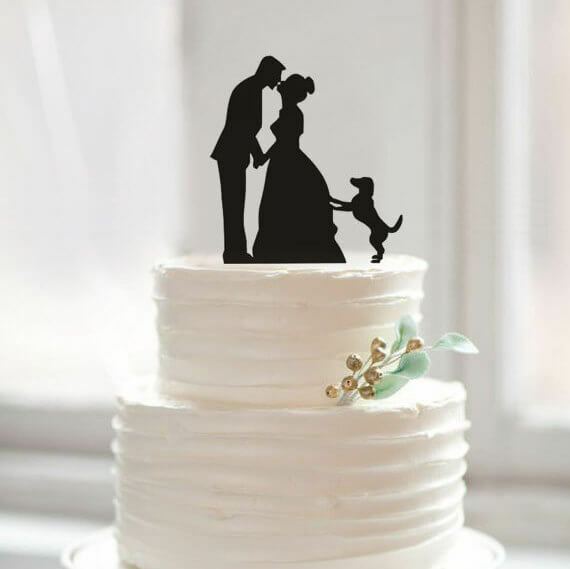 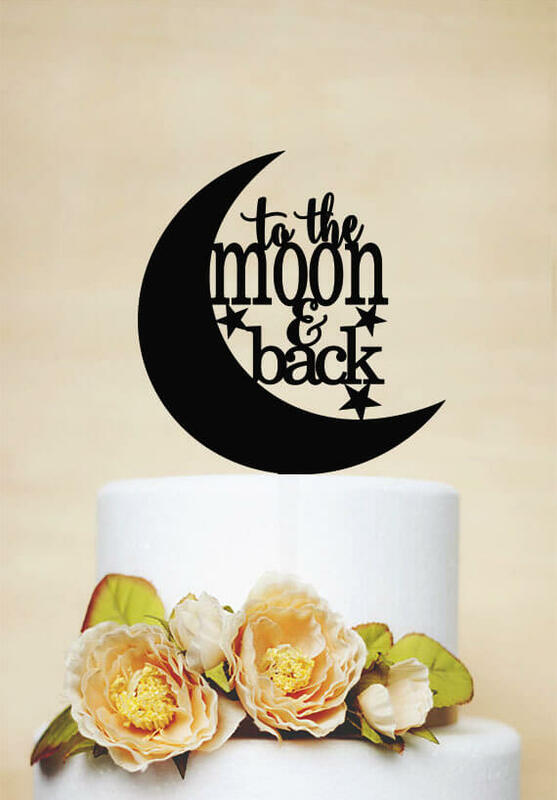 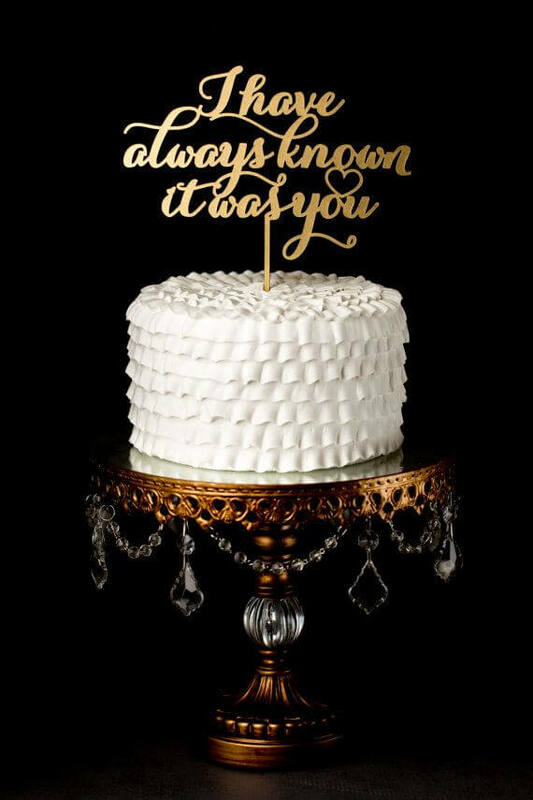 We are ardent fans of personalized cake toppers. 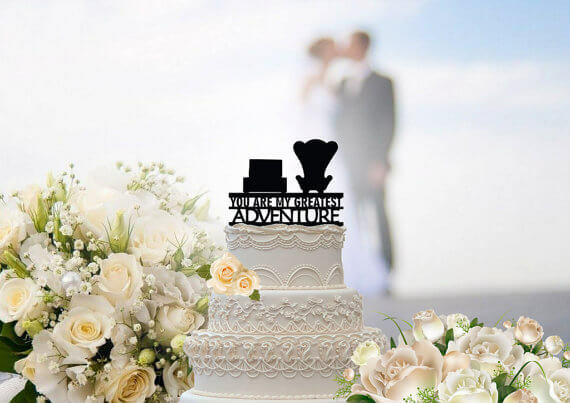 Something that give your guests a glimpse of your personalities, your interests and hobbies, or simply a hint of your sense of humor. 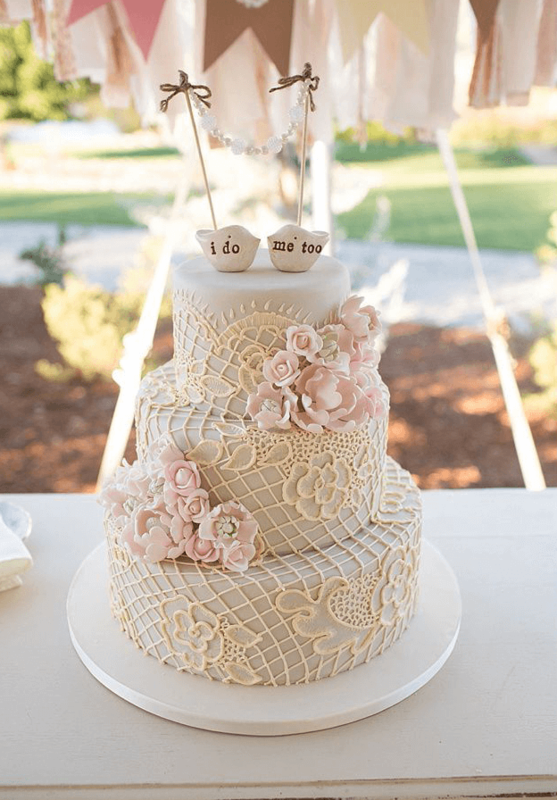 Wedding cake is the centerpiece of your wedding and has to be the best! 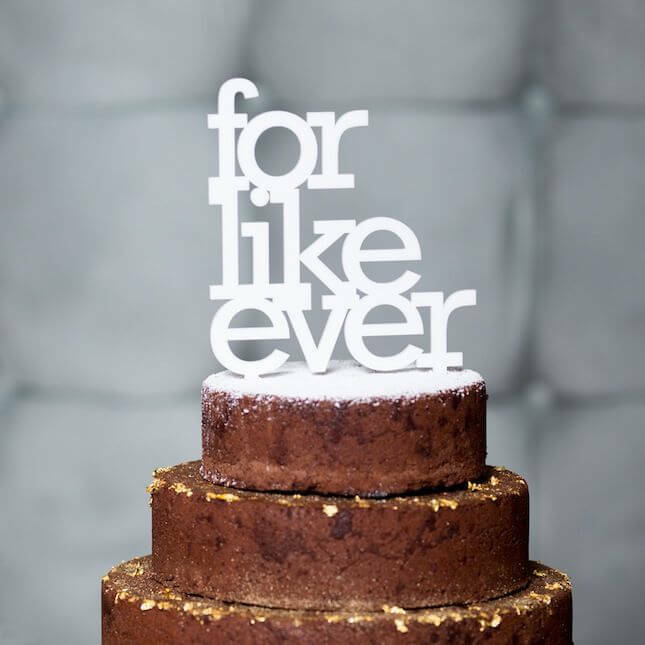 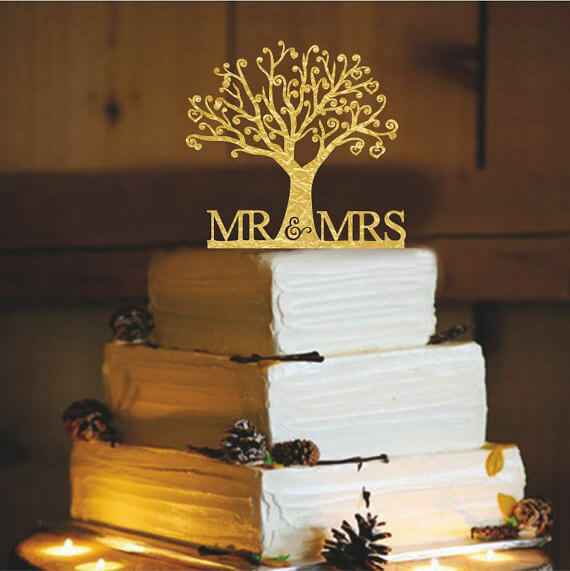 Don’t undermine the significance of this cake accessory that will add meaning to your sweet wedding cake. 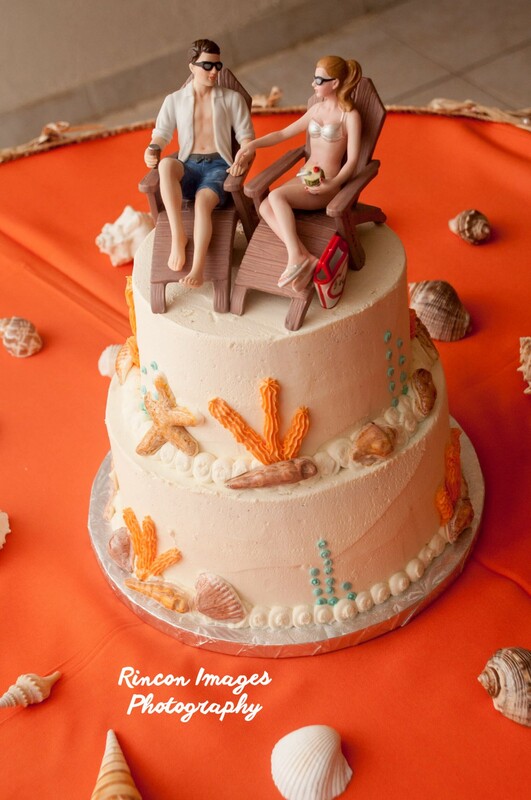 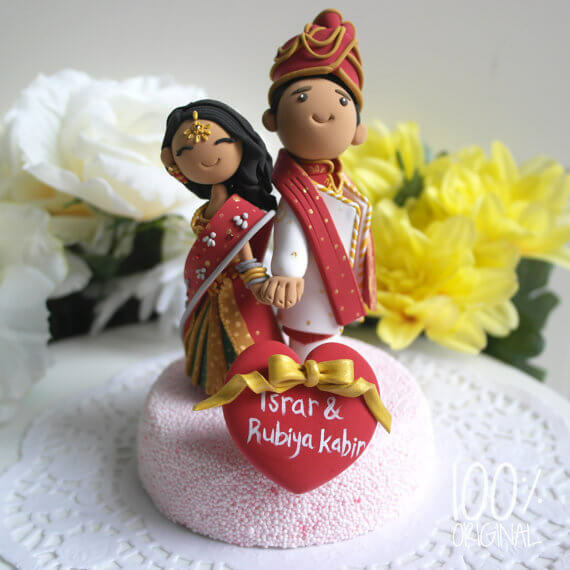 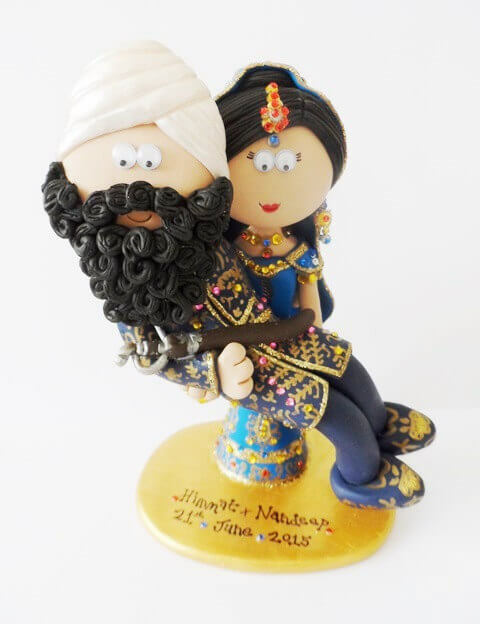 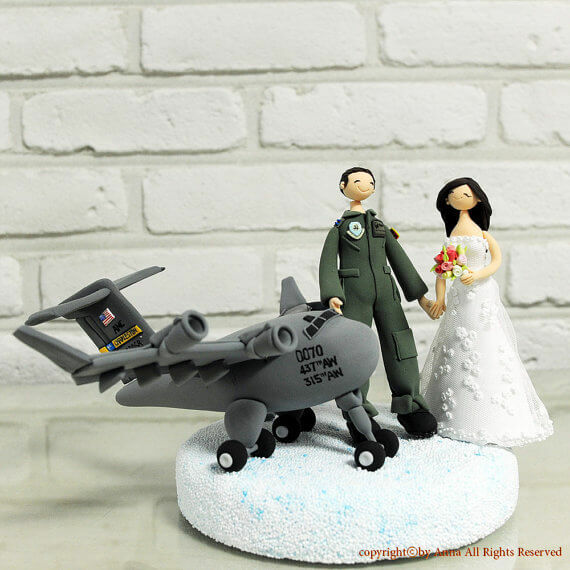 Here are some cake topper ideas to inject some fun, some love, some madness, some humor to your wedding. 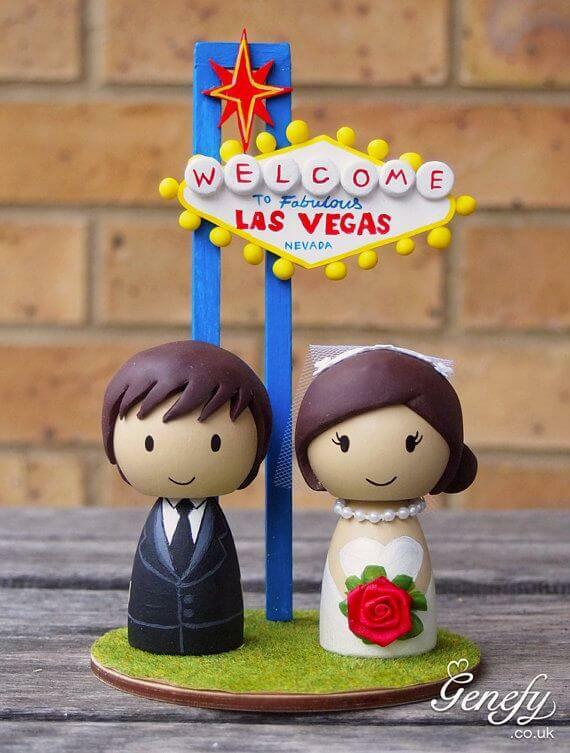 So hopefully now you wouldn’t miss out on the little but statement making detail that cake topper is!